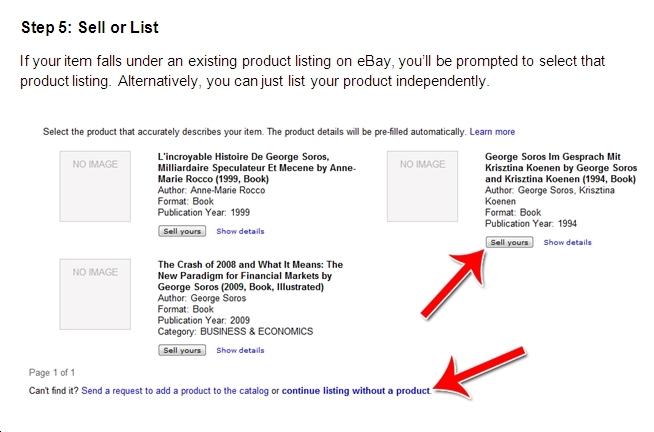 Step by step illustrated guide showing you how to sell on eBay beginning with how to open your account and tips for how to become a successful ebay seller. 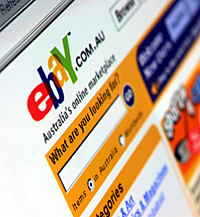 eBay is the world’s largest online auction site. You can sell anything from $0.99 cent widgets all the way up to multi-million dollar homes through eBay. 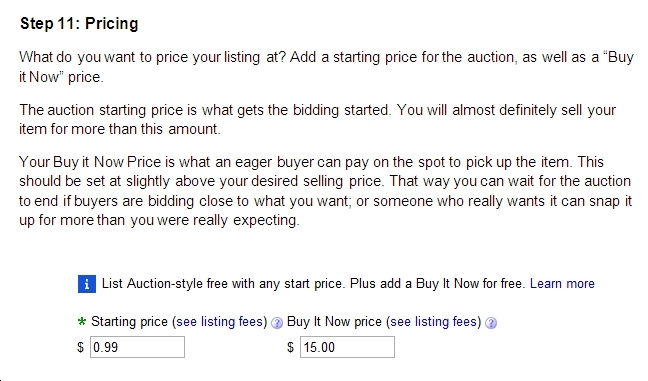 eBay works based on an auction system. You set your initial starting price, then bidders bid the price up. At the end of the auction, whoever put in the highest bid wins. You then pack up your product and ship it to the buyer. Alternatively, you can also just sell items on a set price. For example, you might sell USB sticks for $10. Anyone can press “buy” and make a purchase. There’s no bidding and you just ship the items to the buyer. 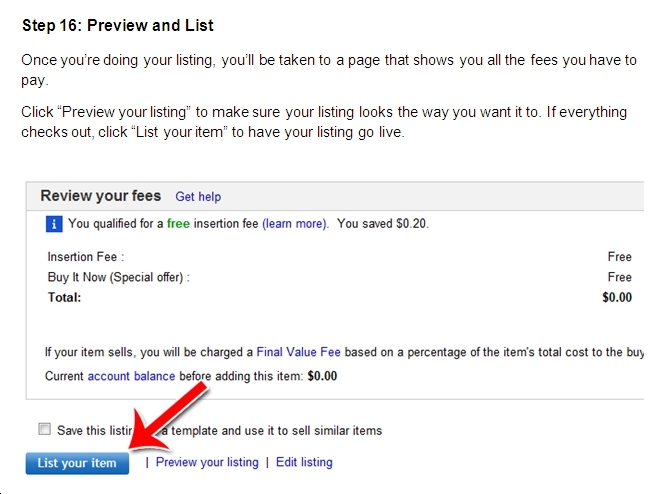 You pay for eBay based on the various add-ons you want to use in your listing. For example, to add a subhead costs $0.50 cents. 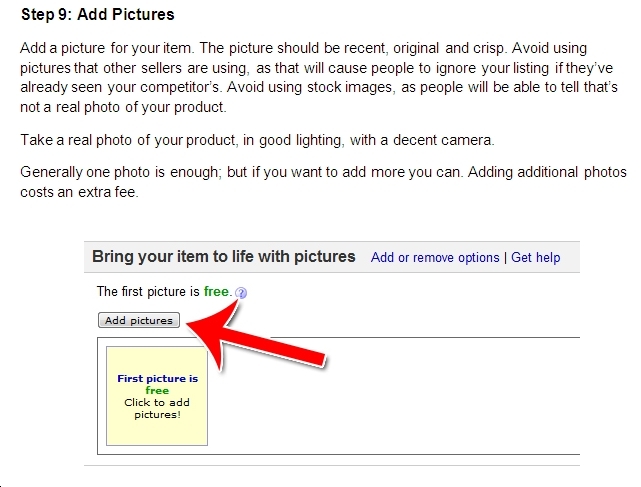 You can actually post listings on eBay for free if you use zero add-ons. 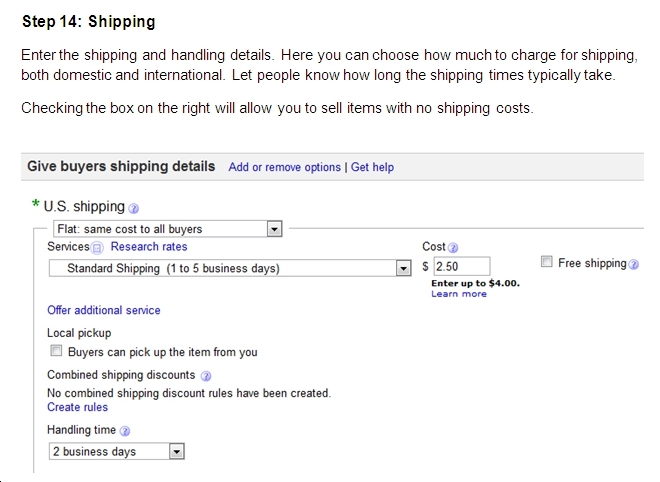 In addition to the auction fees, eBay also makes money on the PayPal fees. 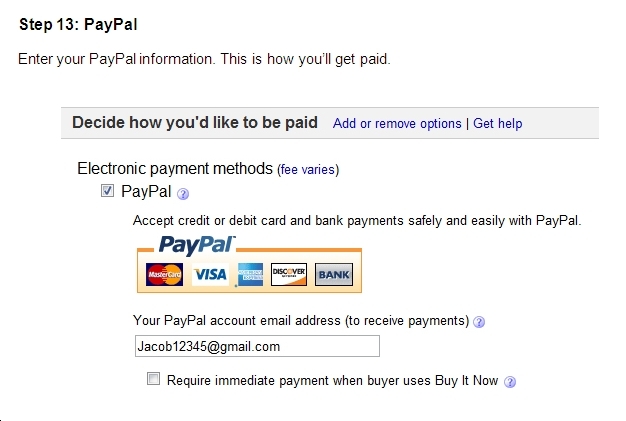 PayPal is the most popular method of payment on eBay. PayPal is also owned by eBay. 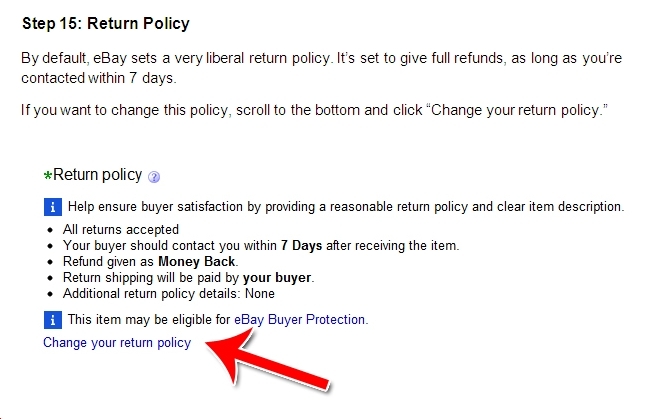 There are quite a few layers of protection for both buyers and sellers on eBay. For one, you have the eBay feedback system. Whenever you buy or sell something on eBay, you receive feedback from the other party. 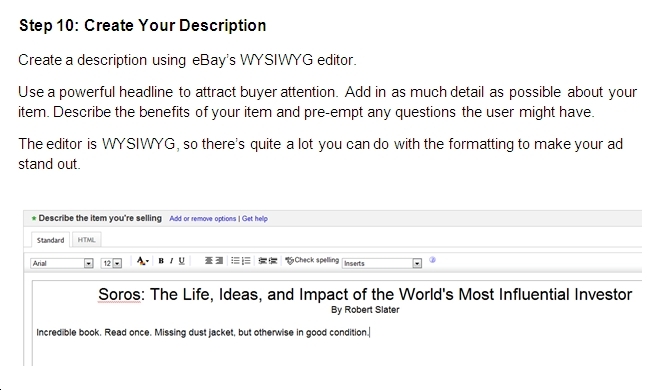 People can instantly tell whether or not someone has a good reputation on eBay based on that person’s feedback. 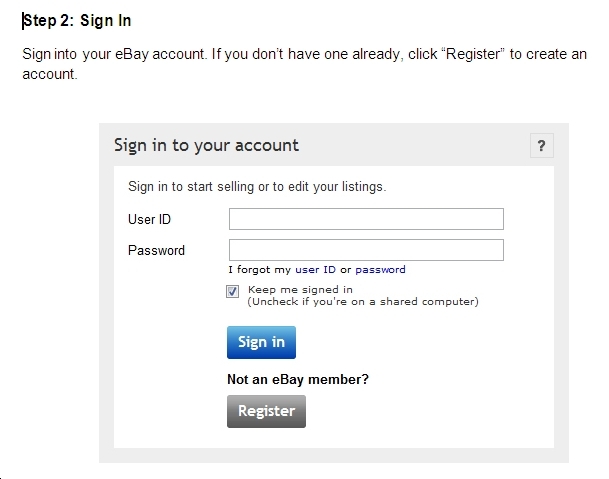 For more expensive purchases, eBay encourages users to use Escrow.com. Escrow.com is a service that’ll hold goods in escrow until both sides are happy with the transaction. For example, if you’re paying $5,000 for a domain name, both the domain and the money would be transferred to Escrow.com. Once both sides of the transaction are verified, the goods and the money are transferred. Finally, you have PayPal’s anti-fraud provisions. If someone perpetrates a fraud online but it’s paid for by PayPal, the costs of the fraud will be reimbursed by PayPal. All these provisions help give people confidence to buy online without fear of getting ripped off. 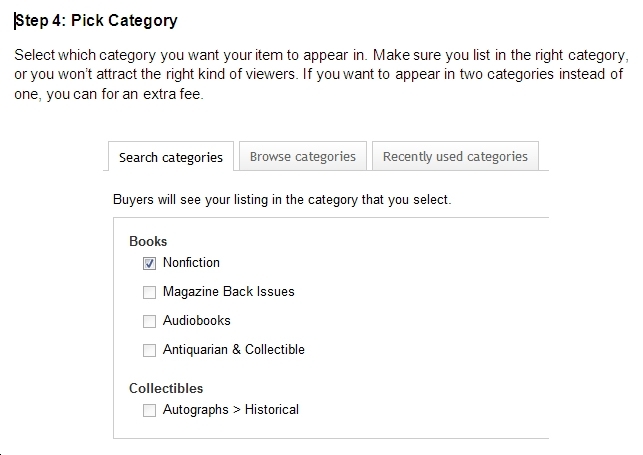 Here’s how to create a new auction listing on eBay. Here are a few tips to help you create more successful auctions. Do some spying. See what your competitors are selling and how much they’re selling it for. Look at completed auctions to see what past auctions actually sold for. Also take a look at titles and see what titles have worked in the past. Guard your feedback rating zealously. Your feedback rating will determine whether or not people buy from you more than anything else. It’s much better to give an unwarranted refund to a buyer than it is to take a negative feedback rating. Start your bids low. Usually starting at $0.99 is a good idea. Yes, there’s always the slight risk that your auction will go for less than you want. However, generally the $0.99 starting price is the most consistent way to get yourself as many bids and the highest price possible. 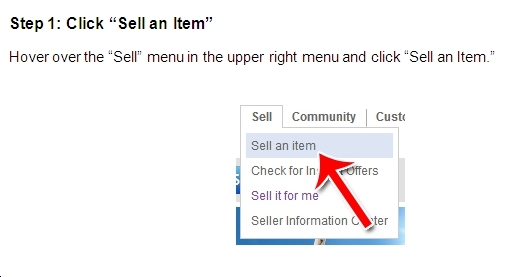 That’s how you can use eBay to make extra money selling things you’re not using anymore! A lot of times, not being able to be a successful seller on eBay is the result of a lack of knowledge or understanding of the process. If this is the case, then you should take the time to begin researching all you can about how to sell on eBay. 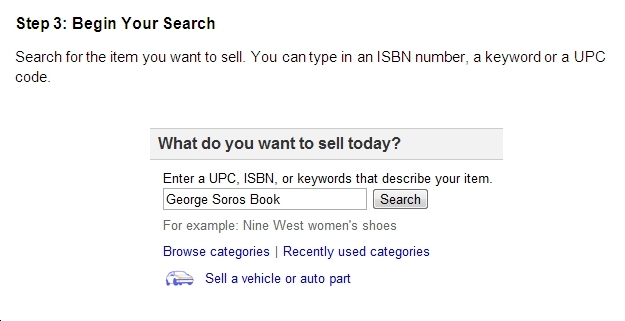 You’ll be surprised about how much a little research can help you with learning how to become a successful ebay seller . Here I'm featuring a collection of video training on a huge range of internet marketing and social networking topics. They are all short and straight to the point showing you step by step how to set up your accounts and manage them. 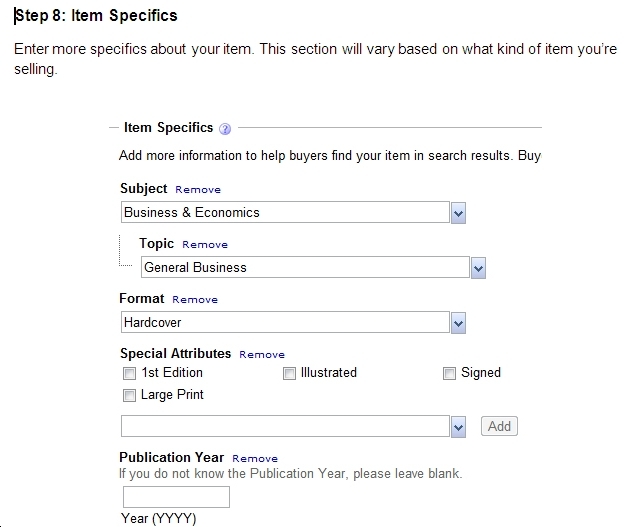 Below here I'm featuring more pages with helpful how-to-do-it tips on how to sell on eBay for profit. Back to HOME PAGE of this how to sell on eBay section of the site.